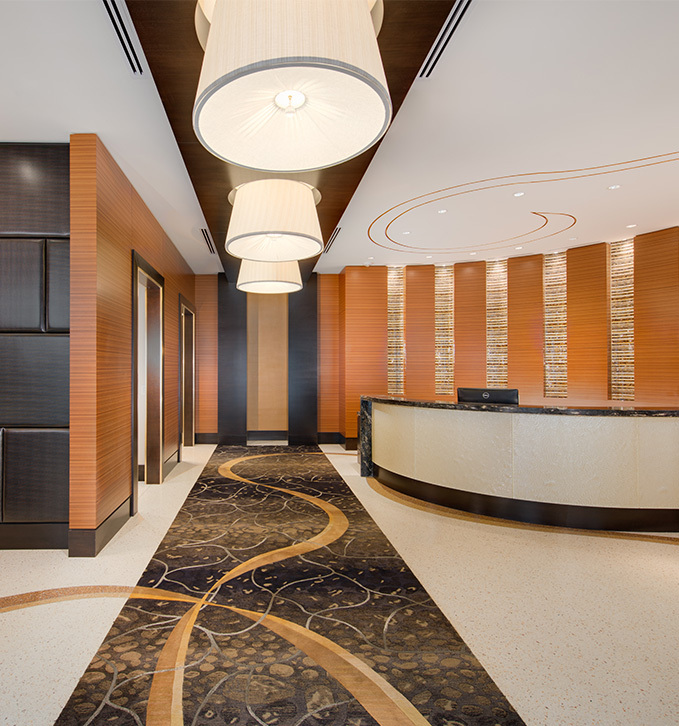 Residents of Cathedral Commons have extraordinary access to fantastic Washington, D.C. The District is renowned for world class dining and entertainment, but of course it is also regarded as one of the most historical American cities–steeped in rich culture and a vibrant past. All at once deeply historical and modern, Washington has a unique culture. It is home to a number of the country’s finest museums, keep reading to discover some of our favorites! The International Spy Museum takes on the herculean task of demystifying the secretive, fabled history of international espionage. It only makes sense that the museum would be located in DC, home of the FBI headquarters. The Spy Museum endeavors to dispel misconceptions and rumors surrounding shadowy spy craft as well as educate about espionage. Including everything from accounts of recently declassified missions to interviews with former spies to interactive spy games and a large James Bond exhibit, the International Spy Museum has something for everyone–whether you’re interested in the dirt on spy missions or just want to have a fun afternoon. The Smithsonian Institution is the world’s largest museum and research complex and they have a very strong presence in the District. Comprised of nineteen museums as well as the National Zoological Park, the Smithsonian has something for everyone; whether you want to relax in the Hirshhorn Museum’s serene sculpture garden, check out Jenny Holzer’s sculpture at the American Art Museum, or learn about America’s past and present wildlife at the iconic National Museum of Natural History. 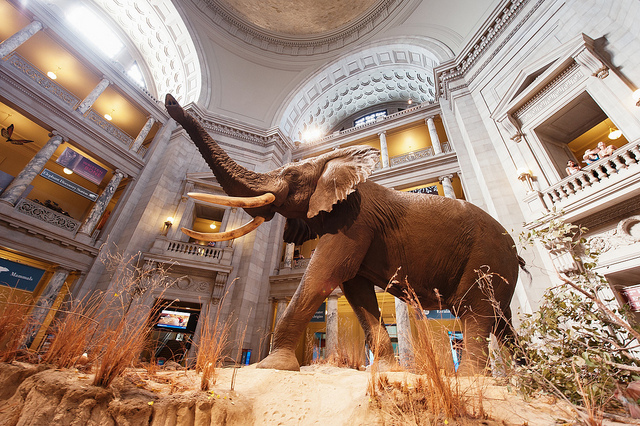 Museums in the Smithsonian Institution family are free to the public and open everyday of the year except December 25. Of course, this is only a small sample of all the fabulous learning and entertainment options available to D.C. residents. Living in Cathedral Commons puts you close to all the exceptional culture Washington, D.C. has to offer.